Tailored Living, a top professional organizing company, designs various storage solutions so that customers can make the most out of their living space. This might include custom closets, pantries, laundry rooms, garages, or home offices. One area that has really become popular recently is the renewed interest in Murphy Beds (also called wall, hideaway, or pull-down beds). Popular in the 1950s, they briefly lost their luster only to make a resurgence now that so many people work from home. Though homeowners want a combined work and sleeping area, they don’t want to sacrifice floor space. Foldaway beds can be installed in a variety of rooms, including craft, play, family, workout, and media rooms. This enables a space to be used in any capacity but still transform, in a matter of minutes, into a sleeping sanctuary. 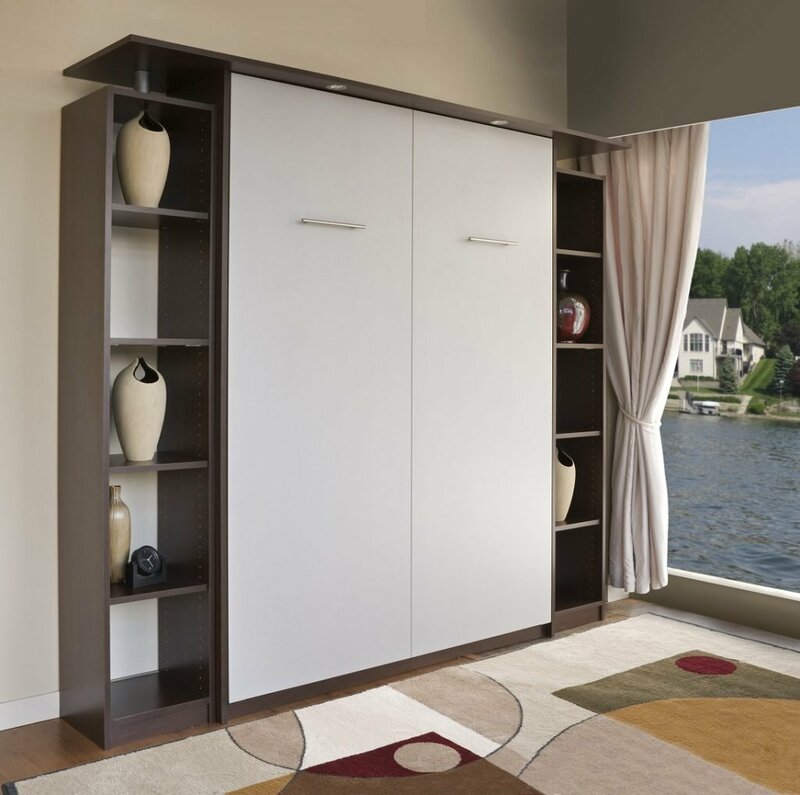 Tailored Living can design built-in custom cabinets in order to not only seamlessly blend the Murphy Bed into a space but also to provide additional storage in the way of bookshelves and more. “We can incorporate work areas and desks, shelving, a media center, or a variety of custom storage solutions that tie in with the Murphy Bed so that it’s disguised even more,” says Elliott, noting that cabinets come in a variety of design styles and finishes to match any décor. Gone are the days of hard, lumpy sleeper sofas that leave you with a sore back or kinked up neck in the morning. Murphy Beds are comfortable because they use a solid platform just like a platform bed. Homeowners can then select a standard mattress that suits their needs, including twin, full, queen, or king, and coil-spring mattress up to 12” thick fit inside the wall. A side-tilt style is an additional option to the standard vertical orientation. For more information, visit tailoredliving.com or give them a call at 317-842-4272.